Education, consultation, and oversight of the implementation of sports science programming, assessment strategies, motion analysis technology, and training protocols to support the sports medicine, strength and conditioning, and sports performance staffs of the professional sports organization are available. Tell us your needs and SCSP will help you succeed. Elevate your athletes, coaches, and program. Go beyond your current resources and envelope your players with cutting edge science, training modalities, and recovery techniques. Build your athletes to improve weaknesses, reduce injuries, train scientifically, and remove the subjective side of performance training. Elevate your program to a higher level with the support of Sean and his staff at SCSP. 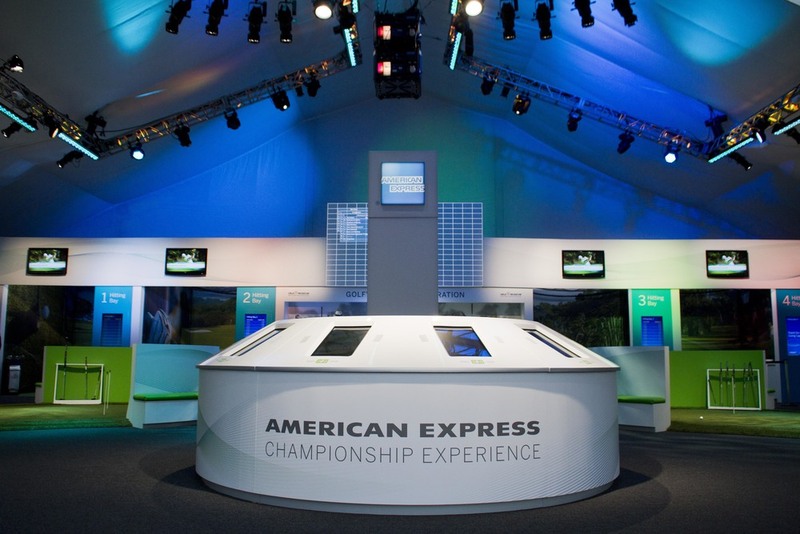 Outings, corporate engagements, client entertainment, seminars, and educational programming are available to your organization. Tell us your needs as a business, the corporate engagement you are seeking, or the employee wellness programming you desire, and allow Sean and his staff to develop the programming solutions for you. Improve relationships, outputs, and overall success of your company with SCSP. Take performance to the next level with educational programming from Sean. 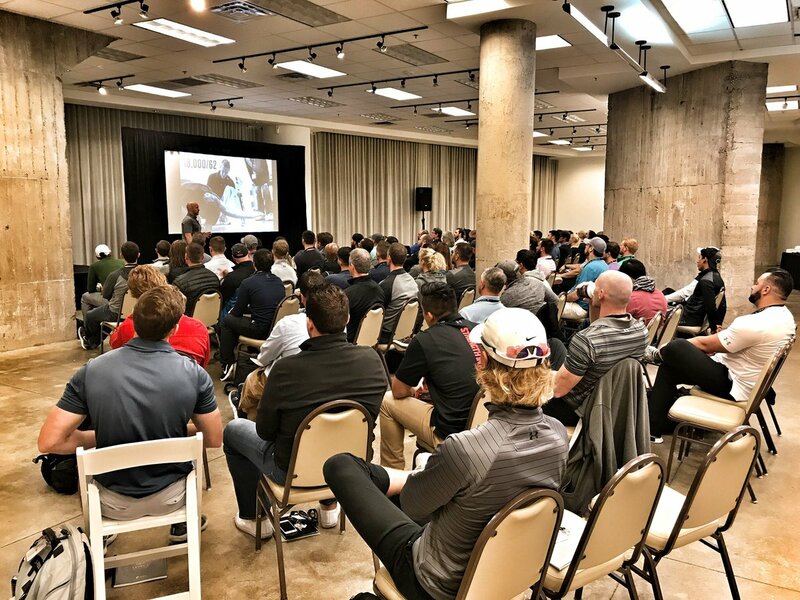 Expand your knowledge base with educational workshops on sports science programming, data driven approaches to athlete development, sports specific training, and the latest in cutting edge training techniques. Tell us the educational needs of your staff or organization and SCSP will provide a program to meet your needs. Clubs, academies, traveling teams, and high school programs in baseball, golf, and tennis looking to elevate their level of play through professionally proven training techniques, performance training, and science based programming can accelerate this process with the assistance of Sean and his staff. Through team training, education, and ongoing support programs raise your teams and athletes to a higher level of success. Raise your game, improve your athletic program, attract more student athletes, create client engagement, accelerate your career, increase your knowledge base, and put your business at a competitive advantage. Take the next step for advancement in your endeavors with the assistance of Sean and SCSP. If you would like to schedule or receive additional information about opportunities with Sean Cochran and his staff please fill out the information below. A SCSP staff member will contact you to answer any questions you may have in regards to programs and opportunities.